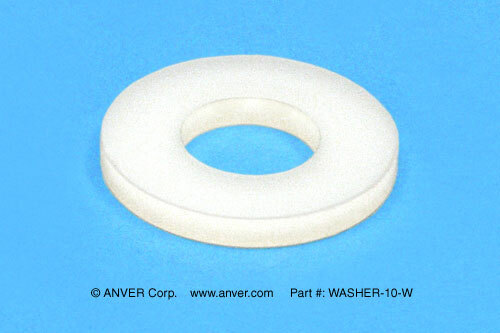 ANVER divides small universal suction cup fittings into three groups based on mounting specifications and style. 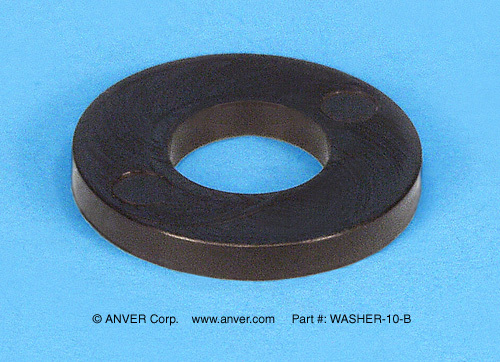 Group 3 Fittings, shown here, are those that push in from the bottom, exposing a male thread at the top of the cup. Within each vacuum fitting group, the hardware is interchangeable with all other cups within the group. Any Group 3 fitting will fit any Group 3 cup. 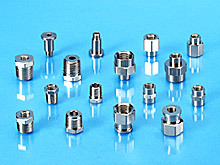 These all-metal, electro-less nickel-plated brass fittings are reusable. Once you buy the cups with fittings. you only need to buy replacement rubber cups in the future. 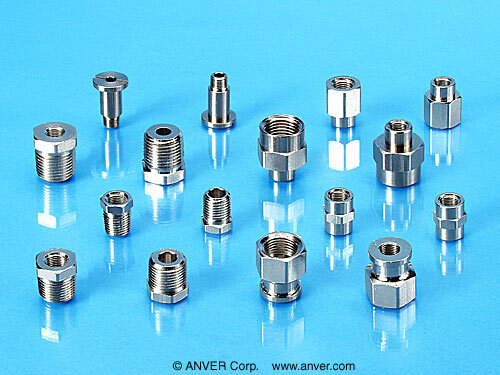 These specific cup fittings are top-quality production grade fittings made by ANVER Corp in the USA.